Quality medical care you can trust! 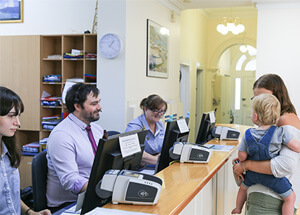 We are an accredited Medical Centre based in Brighton in Victoria with a great team and 15 GP's on staff. We specialise in Women's, Men's, Family and Children's Health. In case you're wondering, yes, we do see male patients! Dr Michael Soon and Dr Andrew Woodard have special interests in men's health as well as in all aspects of family medicine. Please see our listing of Doctors for their other special interests. Our team of very experienced and highly qualified GP's offer you the highest standard of general medical care at our lovely Brighton Medical Centre. Each of our 15 GP's have their own areas of special expertise and interest. Between them they cover all of your health care and medical needs. Consultations are by appointment only. Book your appointment online or call our reception staff who will be happy to assist you in seeing the doctor of your choice. If your doctor is unavailable, an alternative will be offered to you. Existing patients can request a prescription here and request a referral here through HotDoc. New patients are very welcome. 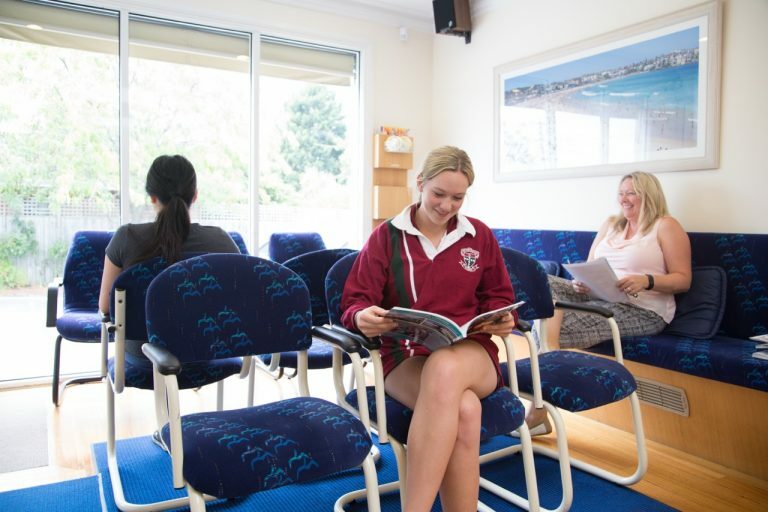 Please call the clinic on 03 9592 0744 for an appointment and see our new patient section under the Appointments tab.